Insomnia lack of sleep or inability to sleep effectively, although different people have a varied pattern of sleeping habit one problem associated with lack of sleeping is insomnia which may be categories into four different kind namely; endogenous insomnia, exogenous insomnia, functional insomnia and psycho-reactive insomnia. 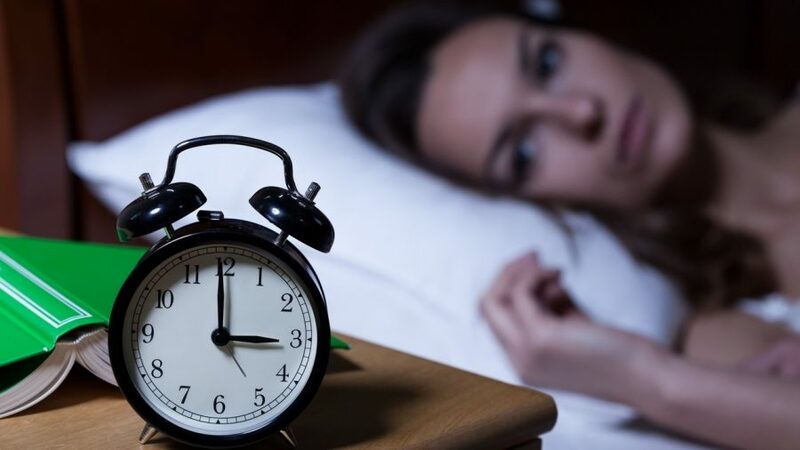 Insomnia is most often thought of as both a sign and a symptom that can accompany several periods of sleep, medical, and psychiatric disorders, characterized by persistent difficulty falling asleep and/or staying asleep or sleep of poor quality. Some other author may classify insomnia into transient, acute and chronic but here I’m going to discuss the four earlier listed above. This is the type of insomnia that arises from outside or external from the body, this includes noise from outside or even snoring of the next person sleeping to you. This insomnia type is the easiest of them all to cure. Functional insomnia is the most common type of insomnia, and the most usual sleep disorder as well. Functional insomnia is not related to any disease or health problem. This is caused by a functional problem in the subject’s sleep-wakefulness center in the brain. This is the type of insomnia that involves the brain, psychologically induced insomnia. This is caused by tension. The subject gets into bed and begins to think about the activities that went on throughout his day. He may think about what he has to do tomorrow. He may be thinking about some other problem. His mind is keeping him awake with worry even over nothing. The best form of treatment for insomnia is the one we called cognitive behavioral therapy (CBT). This is because the pharmaceutical prescription medication is for only a short time. In this therapy (CBT), patients are taught improved sleep habits and relieved of counter-productive assumptions about sleep. Common misconceptions and expectations that can be modified include: (1) unrealistic sleep expectations (e.g., I need to have 8 hours of sleep each night), (2) misconceptions about insomnia causes (e.g., I have a chemical imbalance causing my insomnia), (3) amplifying the consequences of insomnia (e.g., I cannot do anything after a bad night’s sleep), and (4) performance anxiety after trying for so long to have a good night’s sleep by controlling the sleep process. Numerous studies have reported positive outcomes of combining cognitive behavioral therapy for insomnia treatment with treatments such as stimulus control and the relaxation therapies. 1. Avoid smoking for a number of hours before bedtime. 2. Do not drink alcohol less than two hours, or coffee, tea or other drinks containing caffeine less than six hours before going to bed. 3. Eat a light, high-carbohydrate snack (such as bread and milk) before you go to bed. If you wake up during the night, however, do not eat anything. 4. If you do not fall asleep in less than half an hour, get up and go to another room to do something quiet and relaxing. Do not go back to bed until you feel sleepy. 5. Make sure your bedroom is ideal for sleeping (correct temperature, soft lights, low noise level, a good bed). 6. Reading in bed for a while may help you fall asleep (especially if the text is boring). 7. Try to relax and calm down: avoid physical exercise, excitement, noise and entertainment showing violence.